Watercolours painted by A. Manarakis. They were reproduced lithographically by D. Galanakis in order to illustrate the book by Alexandros Paspatis: Βυζαντιναί µελέται. 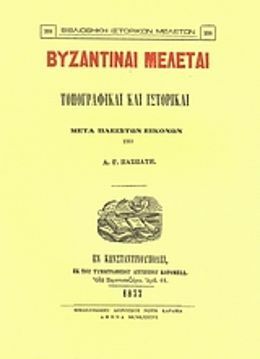 Τοπογραφικαί και ιστορικαί =Byzantine studies. Topographical and Historical, that was published in Constantinople in 1877. 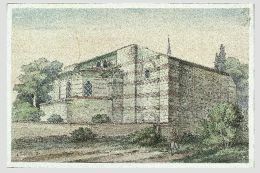 The original drawings together with some photographs and some architectural plans were donated by Alexandros Paspatis to The Christian Archaeological Society in 1890. The book by Alexandros Paspatis. 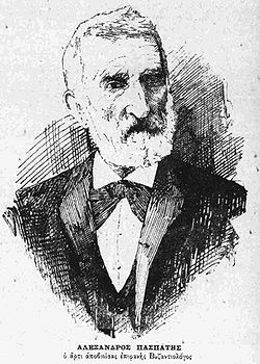 Alexandros Paspatis, son of a wealthy and prominent family, was born in Chios in 1814. During the massacres of 1822 he was captured by the Turks, but he was found by his mother in a slave market in Smyrna. Later he was adopted by an American family. He stayed in America for seven years, and then he returned to Europe and studied medicine at the universities of Paris and Pisa. 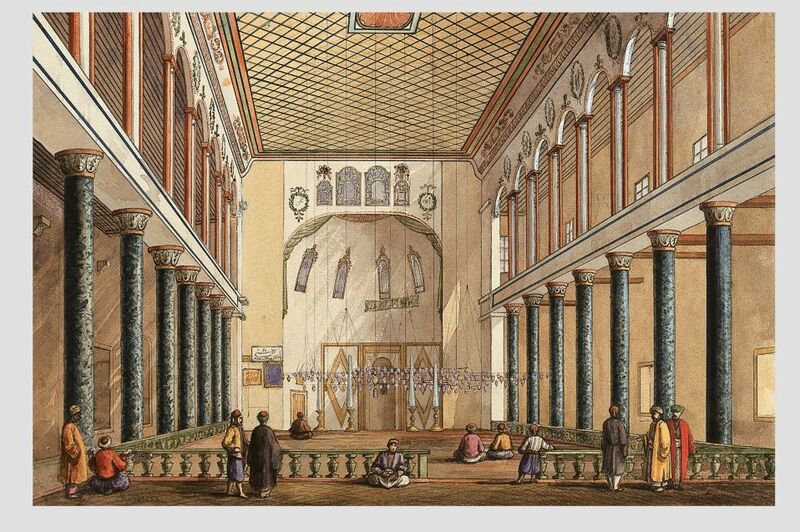 In 1840 he moved to Constantinople where he practised medicine for the next 40 years. 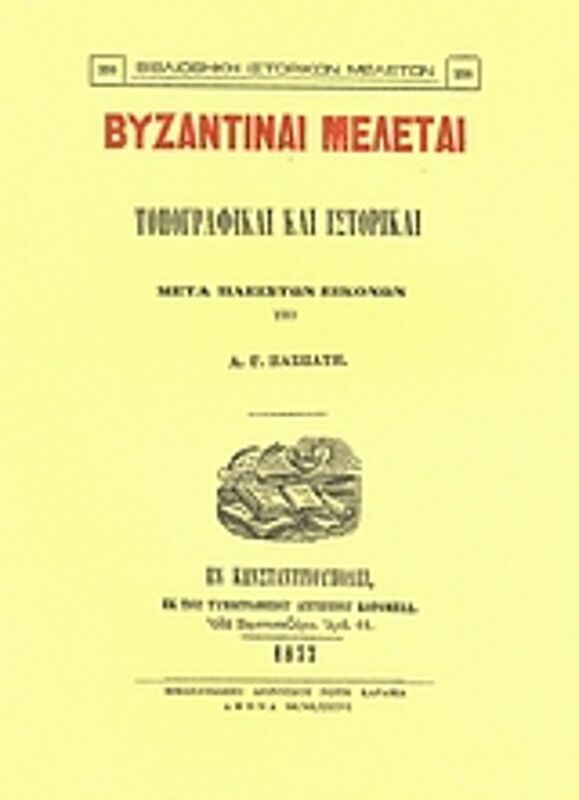 In 1861 he founded, together with other Greeks of Constantinople, the Philological Society of Constantinople. Because of his long and important study of Byzantium and of his numerous written works, in 1886 he received an honorary Doctorate from the University of Amherst, Massachusetts. The doctor and scholar Alexandros Paspatis. Which is the monument depicted in the watercolours? 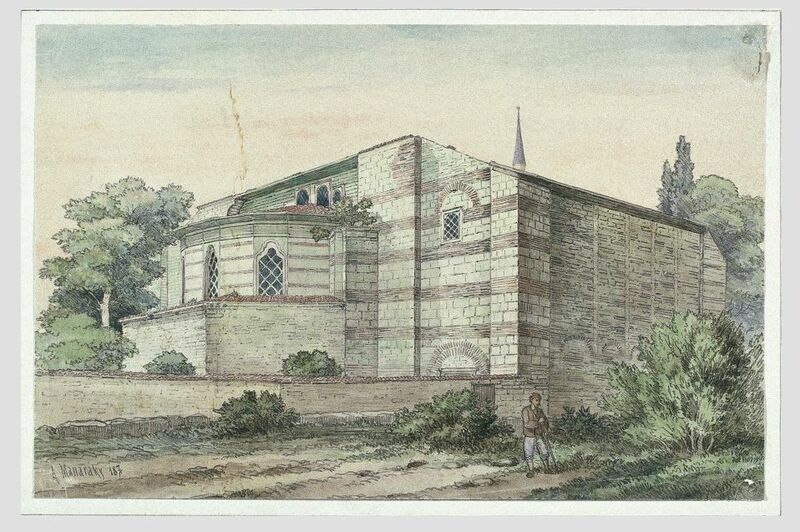 The watercolours depict Stoudios Monastery, one of the most important monasteries of Constantinople. 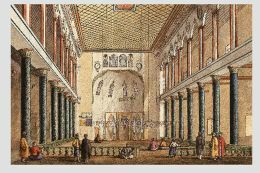 The drawings show the monument during the 19th c. when the building was not a monastery, but an Ottoman mosque (İmrahor Camii). The building was completely destroyed in 1920, so these drawings are extremely valuable.